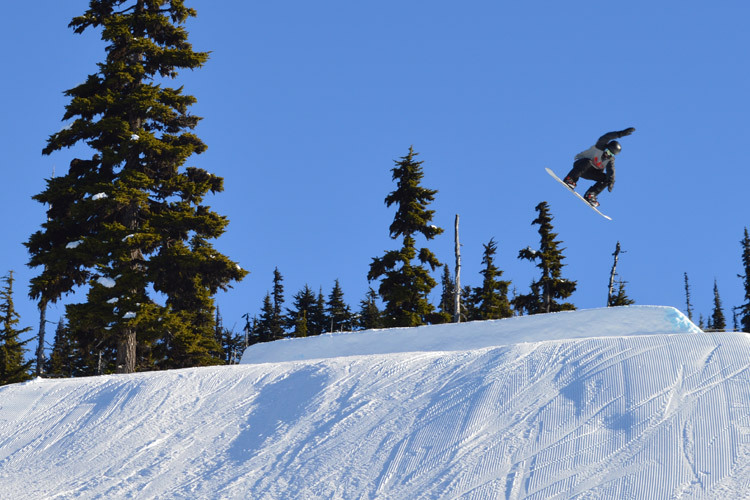 The Black Velvet Ski Team makes an annual pilgrimage from the USA to Whistler to ski each March and we’ve been lucky enough to catch up with them in 2014 and 2015. Gary ‘Swanski’ Swanson took the time to pen a few words about the 2016 trip – number 28. The BVST just completed our 28th annual ski trip to Whistler. 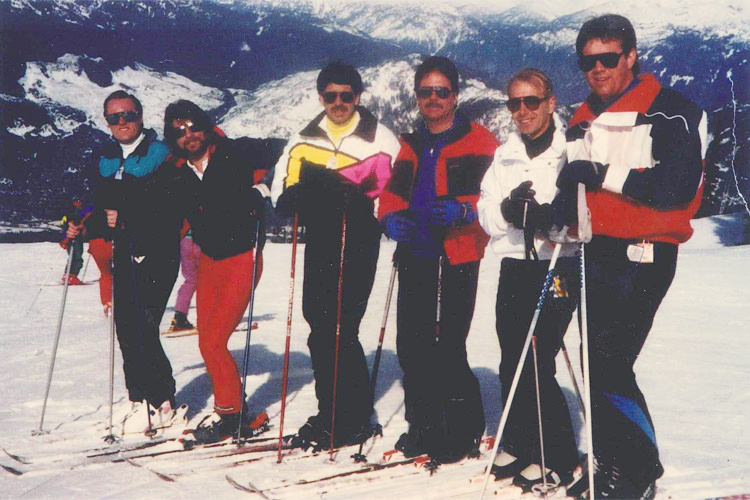 The thing that makes this ski trip so unique is it’s the same group of guys that started this tradition in 1989! What started out as a few soccer dads and/or friends getting together for a ski trip to Whistler has turned into the most amazing and satisfying tradition one could dream of. Some of us only see each other this one time a year but you wouldn’t know it because we pick up right where we left off. Our group has gone through a lot of life changes just like everyone does, and we are there to help and support our brothers. 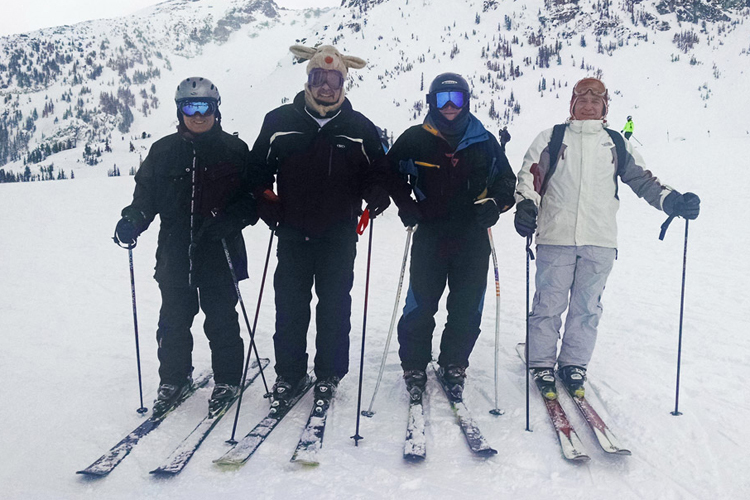 They came, they skiied, they wore moose hats and après-ed with style. 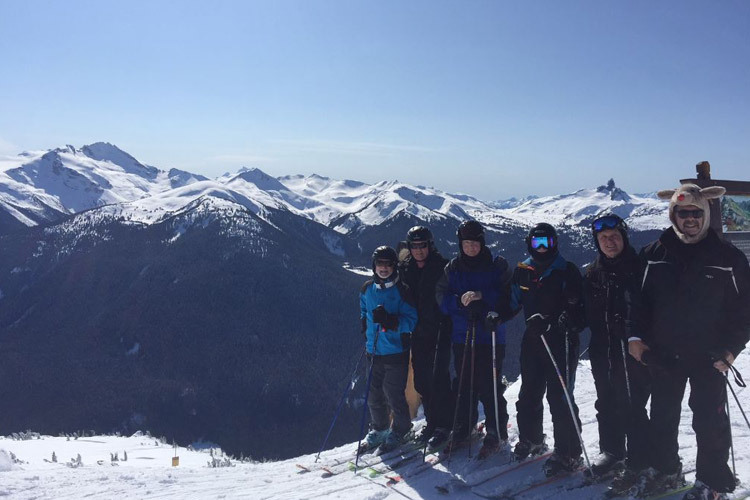 We have skied at many resorts and we always come to Whistler for our annual trip because we believe it is the best resort to be at in our world. 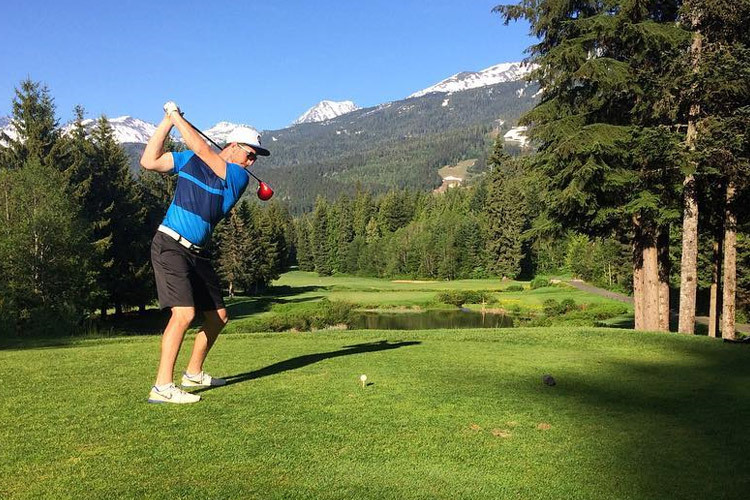 Over the years we have seen many changes to Whistler and Blackcomb Mountains. They have all been very positive and world class. Even in bad weather, we can find a decent place to ski. 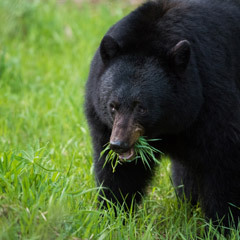 Skiing is not the only thing Whistler has to offer. Between the night life, social life, awesome restaurants, and all the events they plan, there is plenty to do. Sitting on your balcony taking in the sights and relaxing is a cool thing to do too. Our tradition takes us to the Longhorn Saloon each afternoon about 4 PM. The Longhorn has the best crew, food, service and hospitality there is. Ben, the Manager is a first class guy doing a very good job to ensure their customers are satisfied. We bring our own Shotski and Brew Board with us. Within an hour of being there we have many patrons participating. Doing shots, saluting and taking pictures for their memories, which is really what it is all about. An absolute blast!! Before we know it is 7 PM and we are leaving. Each year we go to the Keg for dinner on our first night there. Kristine, the General Manager, and the entire crew deserve an award. If anyone reading this plans on being in Whistler on March 10 and 11 in 2017, stop by the Longhorn Saloon about 4:30 PM, meet us and do a salute with our Shotski. Thank you Whistler Canada and Village, for another great year. Insider tip – never underestimate the value of friendship. Make time to go adventuring with your buddies today. Hit up Whistler.com for the info you need to meet up with these guys next March.